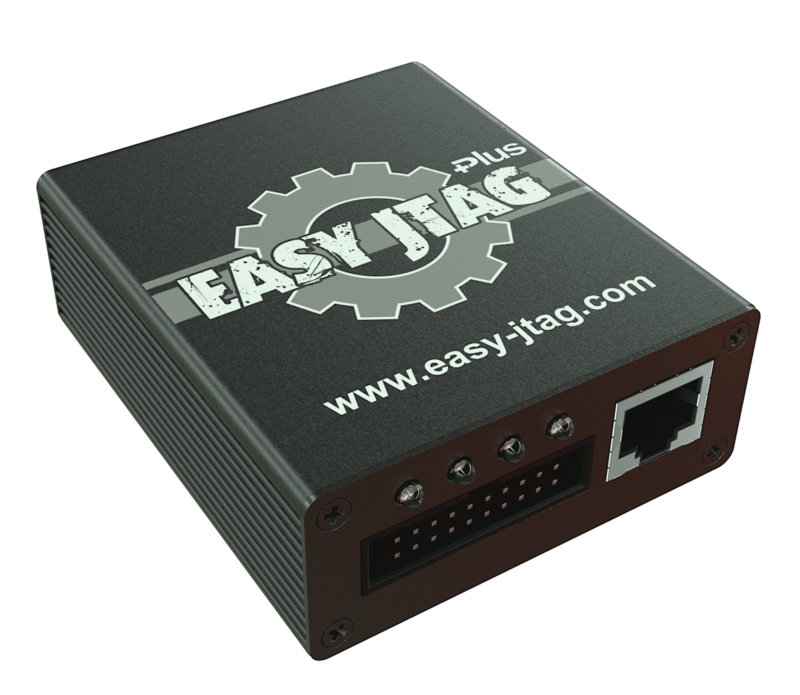 We are proud to present you a long awaited all in one solution your new product Easy JTAG Plus – universal service tool. 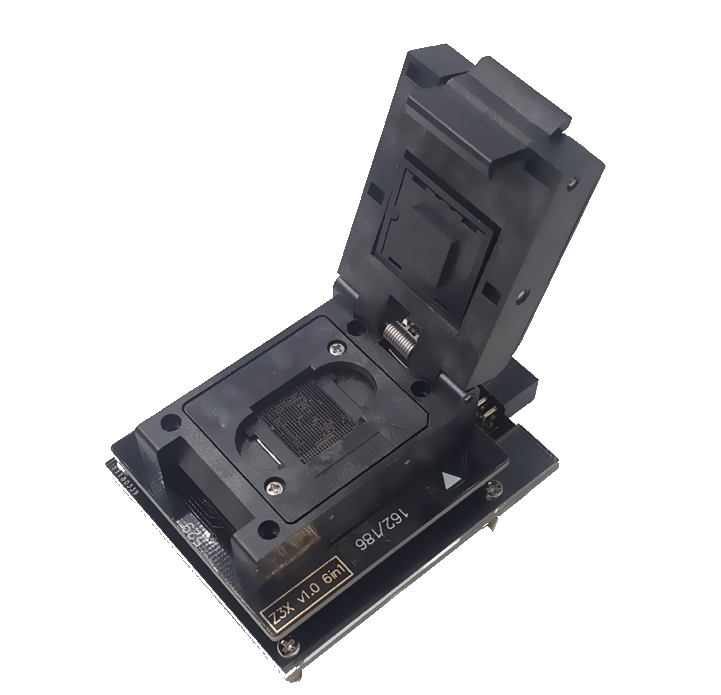 Intellegent smart card interface allow use box in 3 in 1 mode. Activate and use any z3x software. LG,SAMSUNG and JTAG with one box! So Many Samsung GT-I9300 successfully repaired with Dead boot via Easy JTAG. Unbelievable speed of writing EMMC…. Great work. Huawei C2835 Read and write successfully done by Easy JTAG My mobile are back to life after unsuccessful flash error. Thanks! Repaired Motorola MB501 – after erasing of Boot/Full flash of MotorolaMB501 it is not possible to halt the device by Medusa. Easy done be Easy-JTAG. Awesome servicing tool! Successfully repaired many eMMC VTU00M with name 00000, for Samsung GT-i9300. Samsung GT-I9100 Successful JOB done using Easy JTAG. Quality of box was first-class! I did repair Samsung GT-I9082 ROM2 problem. 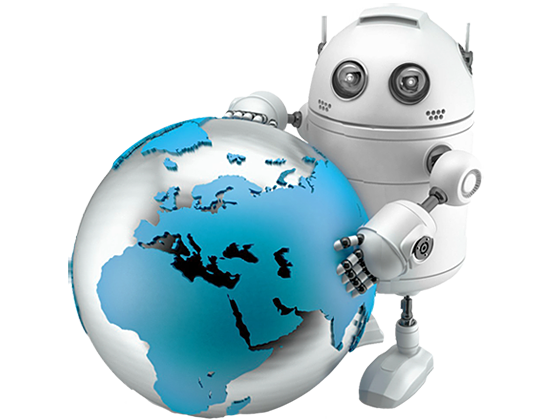 Solution workıng well for this model so no need change )). Thanks!